Please be descriptive as possible about what problems you are having or work you would like quoted. ​​Through cold winter storms and hot summer heat, your roof works tirelessly to protect you and your family. However, over time you need quality roof repair and maintenance services to promote prolonged defense against the elements.Whether you require a residential roofing contractor or commercial repair services, Full Draw Construction remains the best choice.We offer complete roofer services to finish any job you need with the top results possible. ​We remain your all-in-one roofing experts, providing more options to leave your buildings protected and appearing their best. Call today for your free service estimate. We believe you shouldn’t need to separate roofing service providers to correct problems with your home and your business. Rather than offering one type of service instead of the other, we remain your complete commercial and residential roofer experts. Whether you need an affordable repair or the best quality new roof installation, we offer it all for less. Choosing us means never needing to worry about going over budget on your project. Contact us for the best quality roofs for any building type. No one else achieves better results each time as our team does daily. No matter where in the community that you reside, you’ll find us to remain the convenient and affordable option for complete residential roofing services. We offer our best repair contractors throughout the area, servicing many different neighborhoods already with expert reroofing and new installations. We understand a primary concern is which locations served by us are close to where you live. You can find us already hard at work throughout Oshkosh, Appleton, Fond du Lac, and the surrounding communities. Our team provides comprehensive roofing solutions for any style of build or material types. Whether your building utilizes asphalt shingles, metal roofing systems, architectural shingles, or any other building material, we remain the trusted choice each time. By offering complete roofing repairs, installations, and replacement service options, we continue helping more area residents throughout the community. No matter the age of your current roof or how complicated its shape, we guarantee the best results possible. When you need the best protection possible for your family, no one else achieves a better roof than our team of experienced roofing professionals. Hiring us for your roofing needs means always receiving affordable services and faster completion times than anyone else around. Missing tiles and water leaks are no match for our team of expert roofing professionals. Whether you need repairs or new siding installations, no one protects your home like us. Among the best ways to keep your home’s foundation safe is with quality rain gutters. 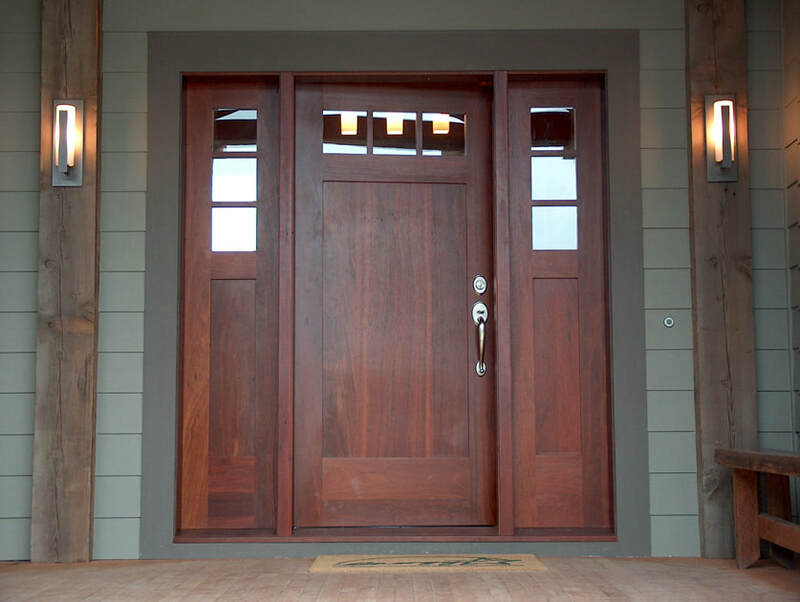 A safer home is one that keeps the outdoors from coming inside with protective entryways. Doing repairs as early as possible can save you money from having to do entire replacements. As a business owner, you have numerous building maintenance items to contend with keeping up, as well as increased liability. You must protect your assets, your employees, and your customers from harm or suffer severe repercussions. Unfortunately, locating a reliable commercial roofer service is no simple task. Either a commercial service provider charges too high of pricing, or they only provide residential repair types. Instead, you can rely on our team for complete commercial roofing repairs, installations, and more. No one else keeps your building looking its best while preventing the elements from coming inside. And more commercial roofing service options. ​Whether you are the acting lead supervisor or the owner of a local business, you likely don’t pay your roof system another thought unless there is an obvious issue. However, roof leaks can exist for months before you begin to see signs of water damage, mold, and mildew growth, meaning your building may already remain at risk. If you know that your roof leaks or you are still uncertain if you have an issue or not, you can always rely on us to get to the bottom of all your concerns. Full Draw Construction remains the trusted name in complete commercial roofing repairs and installation services, helping more area businesses save on maintenance needs.